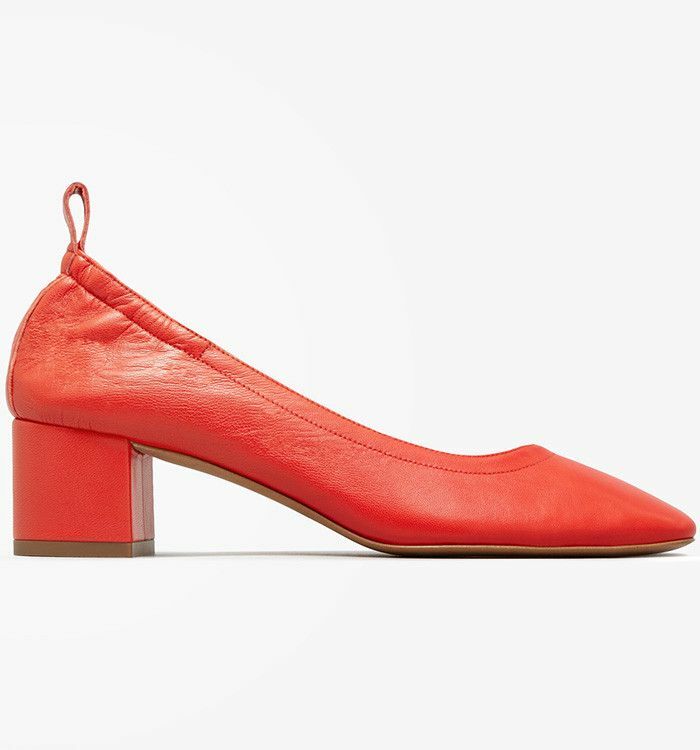 Remember when Everlane launched its newest heels back in April? The shoes, which were touted as being so comfortable you can walk in them all day, sold out almost immediately. But we finally have some good news if you missed out the first time: They will be available to preorder on Monday, June 19, ahead of a restock that will come in July. But you better act quickly, because you're definitely not alone if you want to get your hands on the shoes. According to Everlane, the shoes currently have a 28,000-person waiting list. In other words, don't hesitate—it's time to mark your calendars pronto. Scroll down to see Everlane's block heels, which will be available for preorder on June 19. These will brighten up any outfit instantly. Name an outfit these neutral shoes won't go with. These will never go out of style. Searching for more affordable finds? Consider Margot Robbie's $60 leggings.